Meet and handle some of Britain's most majestic birds of prey during this two-hour falconry experience in Bedfordshire. Britain is home to some of the world’s most stunning birds of prey – and this two-hour falconry experience in Bedfordshire is your chance to meet them! Join an experienced falconer for a close encounter with native owls, eagles, hawks, and more. The experience takes place at one of country’s top falconry centres, just outside of Bedford. 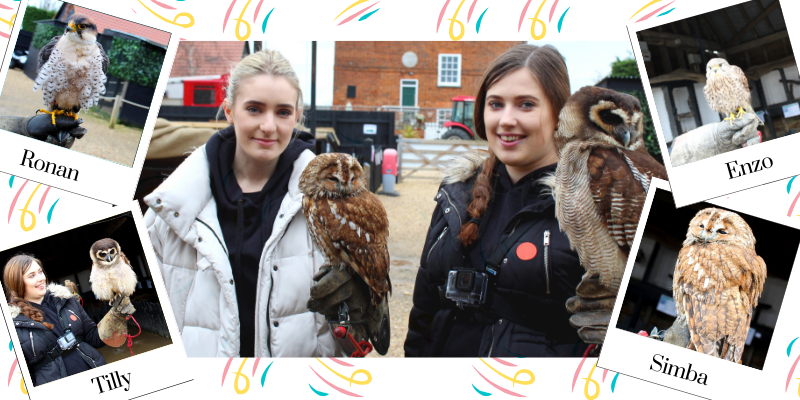 Over two hundred birds of prey are on display here, and the expert handlers have a knack for keeping things light-hearted, entertaining and fun. On arrival, you’ll be greeted by the falconer who’ll begin with a short introduction to Britain’s birdlife, before bringing out the feathered stars of the show! The cast can include barn owls, tawny owls, little owls, Eurasian eagle-owls, peregrines, goshawks, white-tailed sea eagles and red kites. Over two hours, you’ll get to meet, handle and even fly several of these native species – gaining a new love and appreciation for our country’s most magnificent flying inhabitants. The British birds of prey experience, in Bedfordshire, would make a unique experience gift for bird-lovers and budding falconers. So, spread your wings and treat someone special to an Experience Days gift voucher today! The British Birds of Prey Experience is available throughout the year. Advance booking is essential. Unfortunately, the experience is not suitable for children under seven. The British Birds of Prey Experience lasts two hours. Participants: The British Birds of Prey Experience in Bedfordshire is for 1 participant. Spectators are welcome but limited to one per participant. There's a £20 charge per spectator, to be paid on the day. Dress comfortably and avoid bright colours - they can distract the birds! We recommend bringing a waterproof too. The British Birds of Prey Experience may be cancelled in the event of heavy rain, snow or strong winds. Cancelled events will be rescheduled. 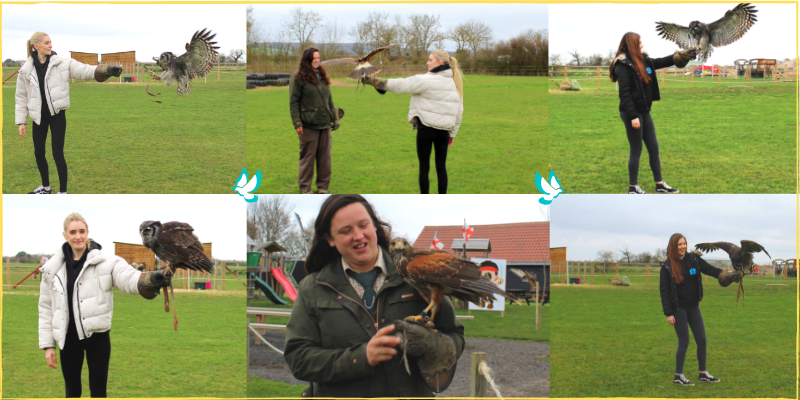 My younger sister and I had an incredible time at this Bird of Prey experience. Our favourite bird would have to be Tilly, she was huge but very friendly! 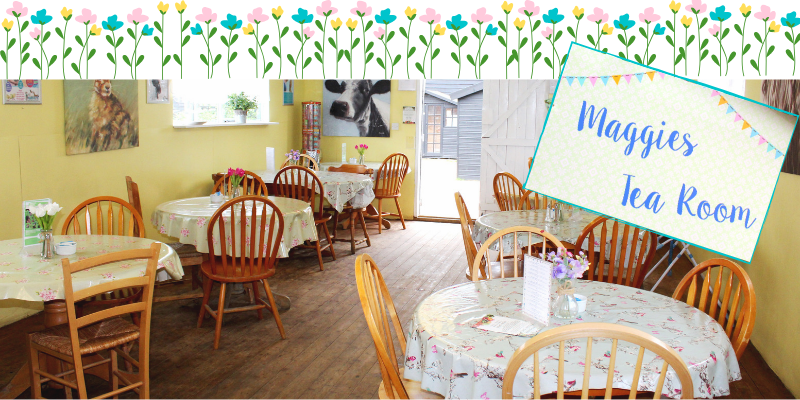 The sweet tearoom is perfect for stopping off for lunch or a tea break. Our session flying the birds was so unique and great fun to be a part of. We even stayed to watch the flying demonstration. Plenty to do and enjoy! I love bird watching in my garden so when my husband surprised me with a birds of prey experience I was delighted! Although they were going to be a bit bigger than robins I was up for the challenge. Ria was our bird handler and she obviously had a passion for our feathered friends! She knew everything about them, and I couldn't have thought of a better person to show us how to fly them. 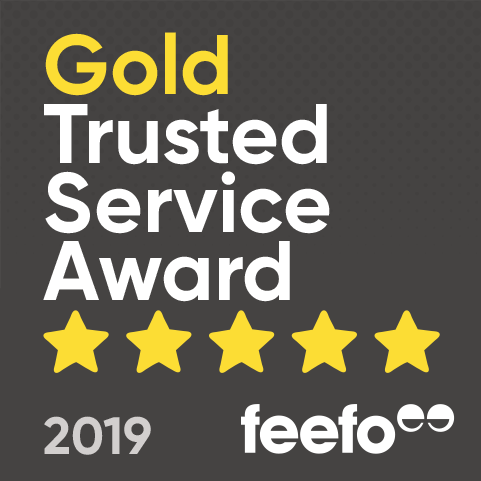 Friendly staff and a well laid out centre. I can't wait to return!